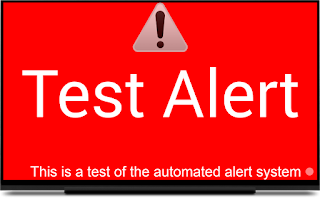 Automated alerting has always been a feature provided by the Revel Digital platform, but was restricted to emergency alerts from the NWS (National Weather Service) or EAS (Emergency Alert System). 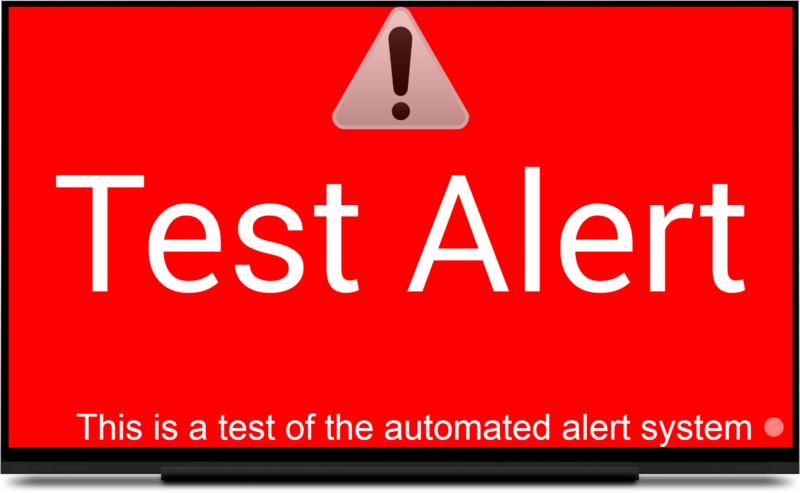 We have expanded on this to now allow monitoring for alerts from any CAP provider. CAP stands for Common Alerting Protocol which is a standard data format developed by FEMA for disseminating emergency information. Not only does the NWS and EAS now conform to this protocol, but any 3rd party is free to implement services utilizing the same protocol as well. This means services such as Blackboard Connect are able to provide emergency alert feeds which can then monitored by other services such as Revel Digital. See our KB article for more information on configuring your digital signage to monitor CAP feeds.